Murray Horwitz is the host of WAMU 88.5's longest-running program, The Big Broadcast. The show features a collection of vintage radio programs from the 1930s, '40s, and '50s. Antique Phonograph Music Program is a collection of Pop, standard, and ethnic music acoustically recorded on discs and cylinders and played on period machines circa 1895-1925. 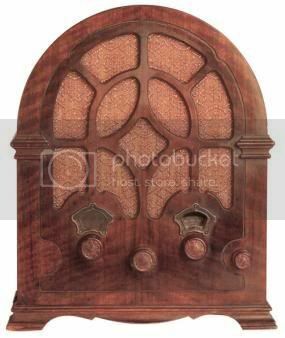 Old time radio broadcasts and other interesting things.